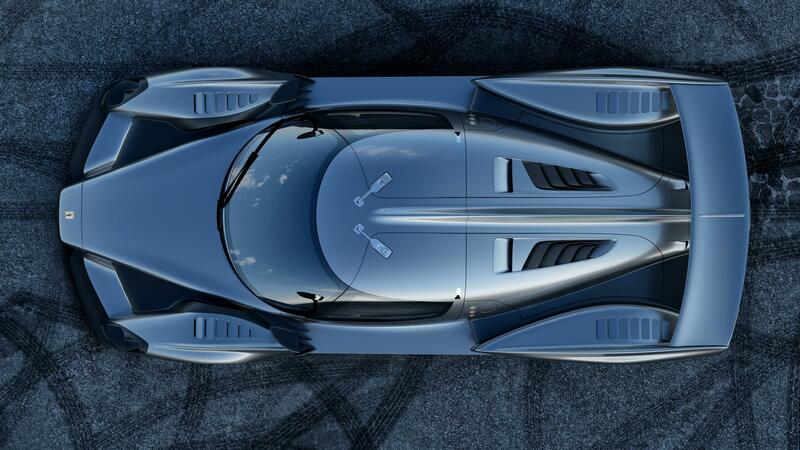 Scuderia Cameron Glickenhaus (SCG) looks to build a convincing reputation for transferring racecar technology to the road, with is the production version of its racer which took class honours at the torturous Nurburgring 24 hours. 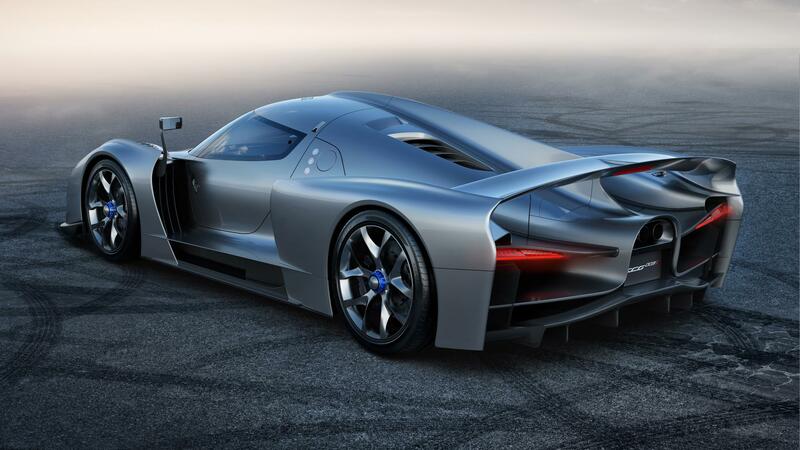 And what they’re promising is this – the SCG003S. What’s in it? A 4.4-litre twin-turbo V8 engine which can make more than 750bhp. 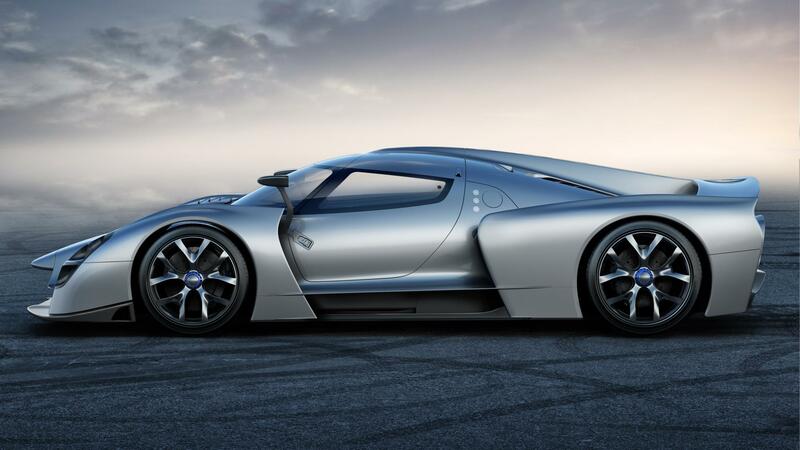 Mated to a carbonfibre chassis, this will propel it from 0-100kph in less than three seconds and top out at 349kph. It looks stunningly ferocious with plenty of custom options, both cosmetic and performance tweaking, to set the car up perfectly for the owner. 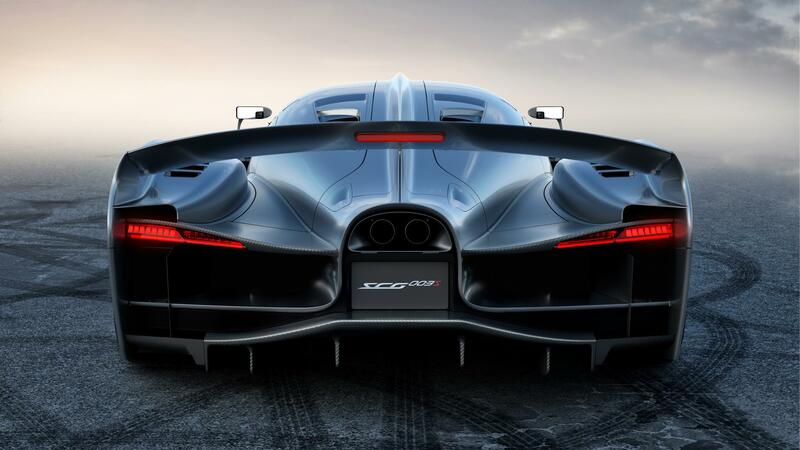 And to really push it as the fastest cornering production roadcar, the folks at SCG have announced, what seems to be a ridiculous target, that the car will set a lap time of six minutes thirty seconds around the green hell. Yeah. 6min 30 secs. That’s almost half a minute faster than the current production car record. HO-LY *bleeeeep*. The said ‘benchmark’ having been set by the Porsche 918 Spyder, with the raging-bull Lambo Aventador SV closely behind with a time of six minutes and fifty-nine seconds. Can SCG really do it? Only time will tell. For now, the car will be unveiled at the Geneva Motor Show next week, hopefully with more details about the car.